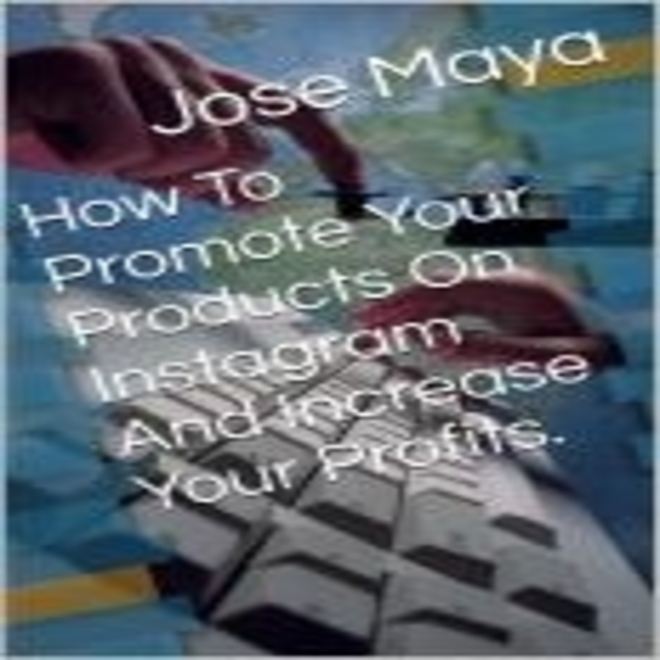 How To Promote Your Products On Instagram And Increase Your Profits. How To Promote Your Products On Instagram And Increase Your Profits. is an easy step by step book on placing your product on instagram with the right techniques on hand.